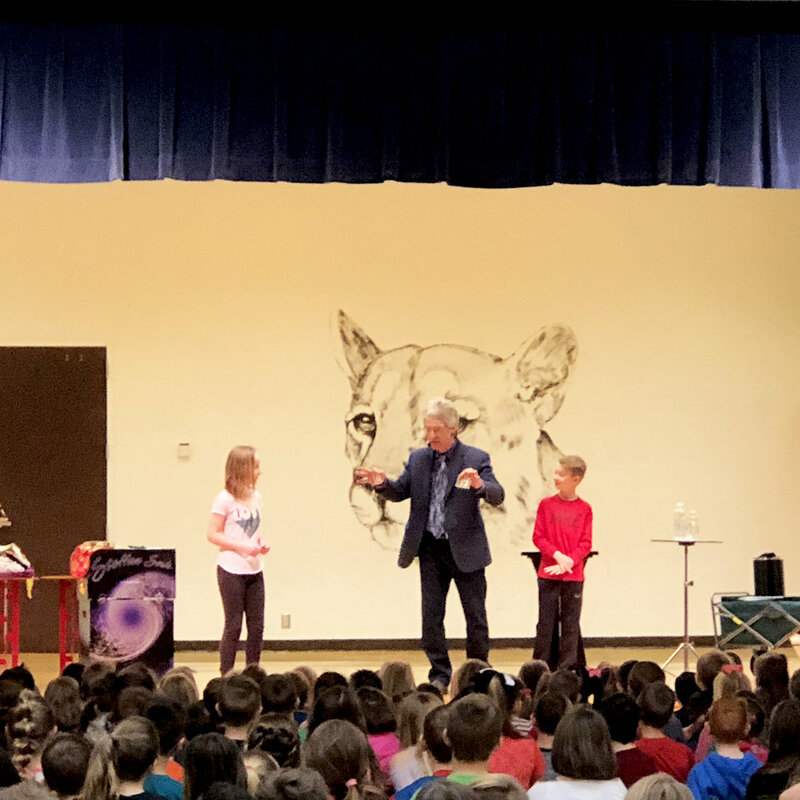 You may know that the GRP has a terrific magician who comes to Utah twice a year to perform “Attention, Magic, and the Golden Rule” assemblies at schools around the state during the months of February and October. 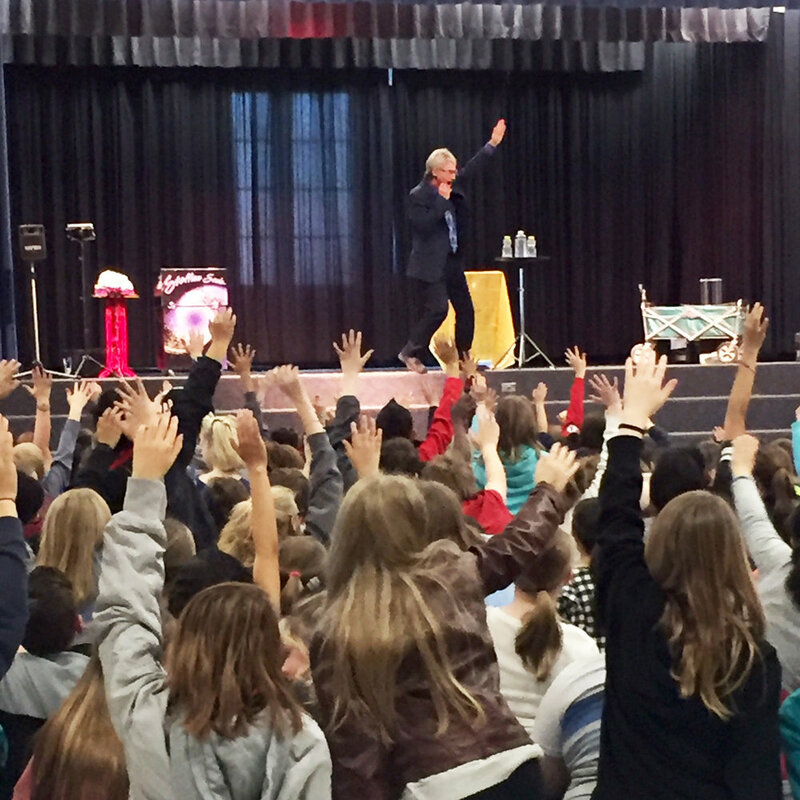 This past February, the GRP was able to go to 19 different schools and 2 Boys and Girls Clubs in 6 different counties, to spread the magic message of the Golden Rule: Treat others as you want to be treated.” In two weeks of performances, we engaged with over 10,000 students from Kindergarten to 12th grade! It’s such a joyous thing to see kids pay attention, laugh, be surprised and in awe by the tricks, and learn about the magic of the Golden Rule. 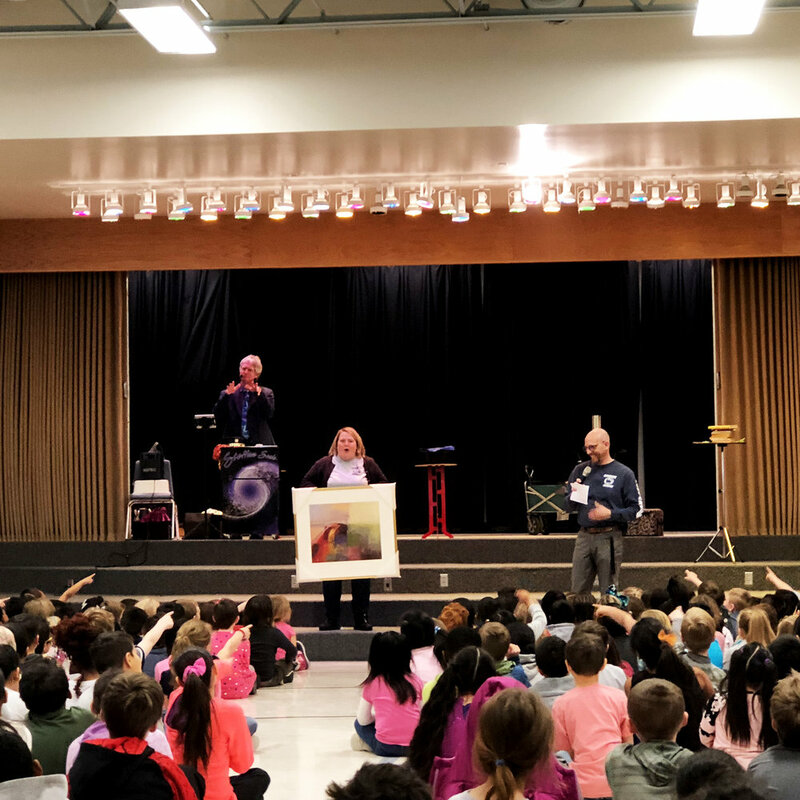 We gave all the schools materials to go with this assembly so that they may continue to teach the students about the Golden Rule, kindness, and Golden Rule things after the assemblies are over. Our hope is that these students will learn and take to heart the power of treating others with kindness, compassion, care, and love. We are planting seeds of kindness in young souls in these assemblies and with the printed materials and lesson plans. If you live in Utah and would like to book our assembly for October of 2018, please email us at info@goldenruleproject.org or call us at 801.433.6275. Check out some photos from this tour! Older PostDoes the Golden Rule Still Matter?